If you&apos;re familiar with Carlisle, the Carlisle Bakery is no secret. Located on Hanover Street, the bright open sign in the cheerfully decorated window is a familiar site for commuters, residents and visitors alike. 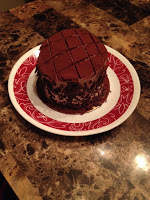 Although the bakery is known for baked delights including savory Pasta Bread, out-of-this-world chocolate chip cookies and adorable mini Cannolis, the decadent chocolate cakes are the star of this blog in honor of January 27; Chocolate Cake Day. The bakery has a line-up of seven mouth-watering specialty cakes, three of which are chocolate. I haven&apos;t tried the Chocolate Decadence (yet), but any description that starts with "rich chocolate" gets an A+ from me. Better yet, it&apos;s gluten free! The Chocolate Mousse cake is incredibly moist thanks to the layers of chocolate mousse stuffed inside the chocolate layers. The chocolate buttercream icing was definitely my favorite part - perfectly flavored, not too sweet and covered with little bits of chocolate shavings. If you&apos;re like me and really like the icing, opt for the mini-cake which has a higher icing-cake ratio. The top is dusted with cocoa powder, and with the richness of the cake and icing, this size is perfect for two! buttercream icing and chocolate drizzle, the cake was well-balanced and not overwhelming like other peanut butter cakes I&apos;ve tried. If you have a peanut butter lover who doesn&apos;t like over-sweet icing, this is the cake for you! 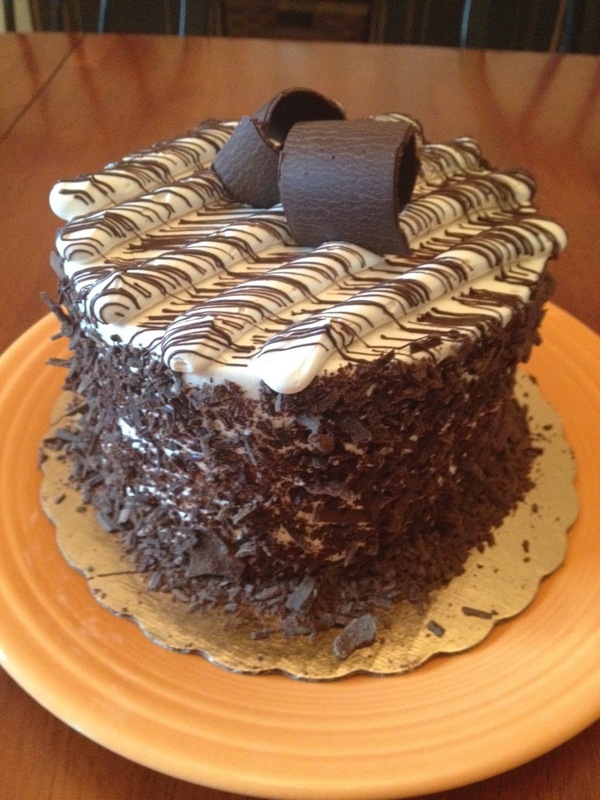 Although it&apos;s Chocolate Cake Day, there&apos;s really no reason not to try the other tasty cakes from Carlisle Bakery. 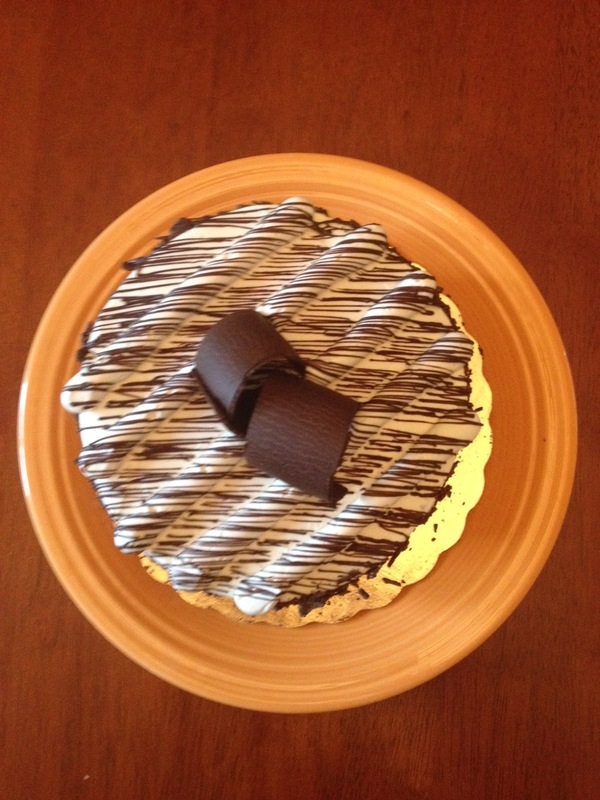 Check out this review of the White Chocolate Mousse Cake. Not in Carlisle? 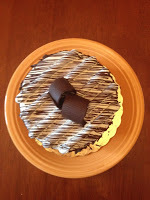 Check out other bakeries in Cumberland Valley.